Shared Parameter Manager tool is one of the Content Admin Kit set of tools. It enables quick and easy managing shared parameters. It opens a dialogue, user select .txt shared parameters file and add/remove shared parameter. 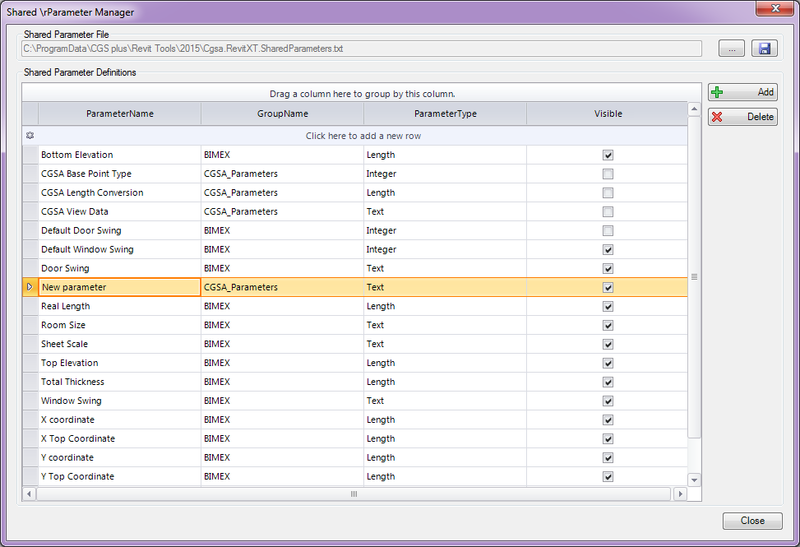 User define parameter name, group name and parameter type and also define parameters to be visible or not. 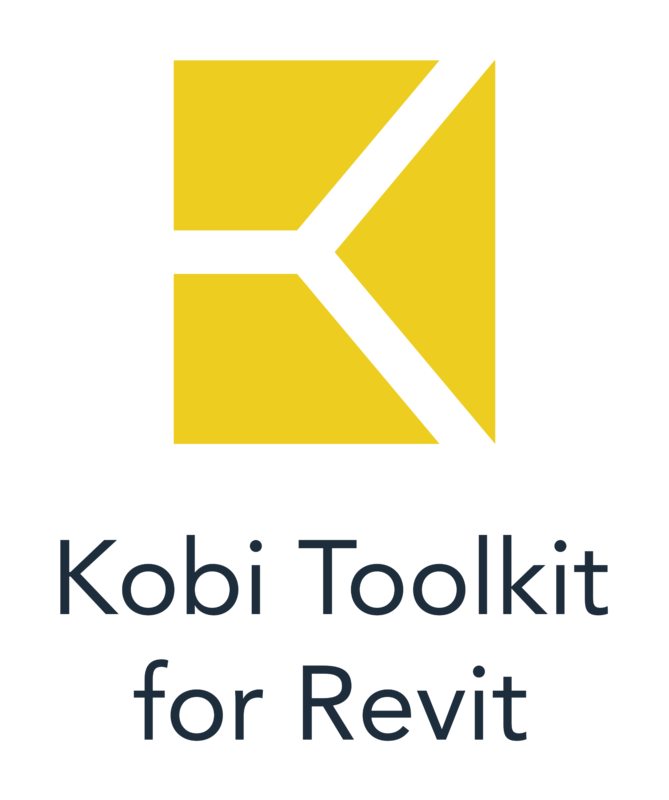 Tool is much more efficient that classic Revit tool for creating new Shared parameters.